SANTA ANA, CA. 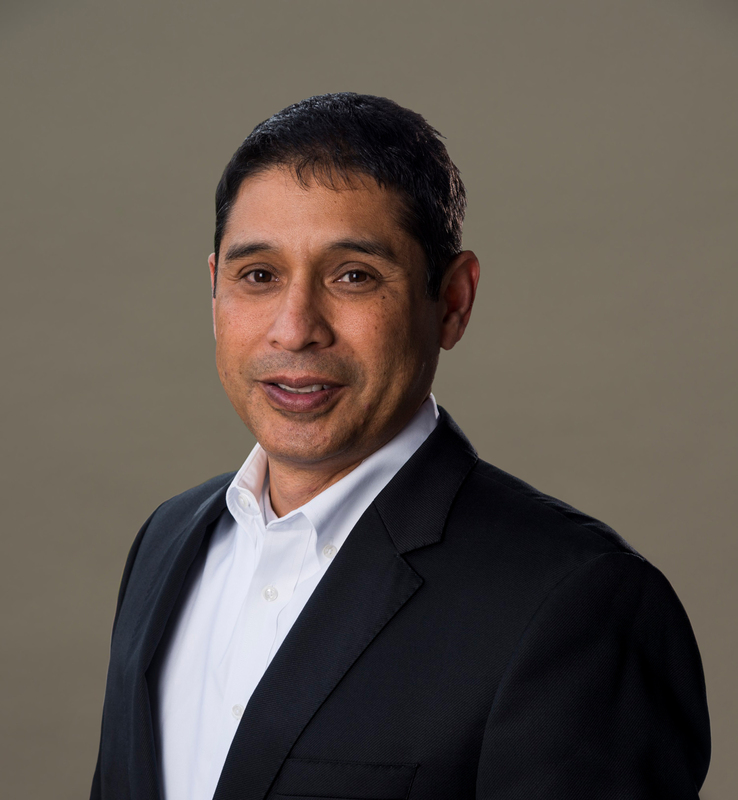 – (June 26, 2017) – Yokohama Tire Corporation’s (YTC) announced that Rick Alonzo has joined the company as senior director of supply chain and logistics. He will report to Yokohama COO Jeff Barna. Alonzo joins Yokohama from Roche Diagnostics, where he was a director of global supply chain management. At Roche, he supported a complex FDA regulated instrument and reagent manufacturing operation and distribution channel. Prior to that, Alonzo worked for the Renault-Nissan Alliance Group as a regional manager responsible for supply chain procurement across the Americas. He also led Nissan’s North America JIT automotive manufacturing and aftermarket parts transportation and distribution networks. Alonzo also held positions at Life Technologies, AmeriCold Logistics and Avery Dennison. Alonzo holds a Bachelor of Science degree in Business Administration from California State University, Los Angeles and a Master of Business Administration from the University of Redlands, California. Yokohama Tire Corporation is the North American manufacturing and marketing arm of Tokyo, Japan-based The Yokohama Rubber Co., Ltd., a global manufacturing and sales company of premium tires that’s celebrating its 100th anniversary in 2017. Servicing an extensive sales network throughout the U.S., Yokohama Tire Corporation is a leader in technology and innovation. The company’s complete product line includes tires for high-performance, light truck, passenger car, commercial truck and bus, and off-the-road mining and construction applications. For more information on Yokohama’s broad product line, visit www.yokohamatire.com. Yokohama is a strong supporter of the tire care and safety guidelines established by the U.S. Tire Manufacturers Association and the National Highway Transportation and Safety Administration. Details can be found at the “Tire Care & Safety” section at www.yokohamatire.com.